Now, I don’t really like to read books because most of them I find it boring. 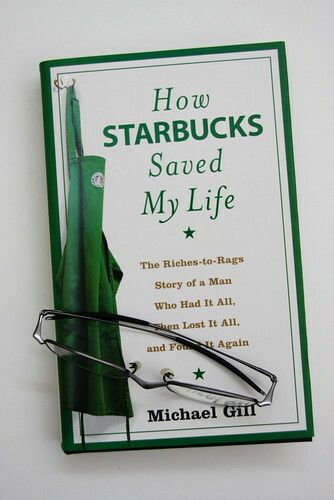 However, upon stumbled across this book, “How Starbucks Saved My Life“, by chance in Times Bookstore at Pavilion shopping mall, I got hooked to it so badly that I finished it (265 pages) within two days. The fonts might be bigger than those usual boring storybooks so book lovers could probably finish it in a day or less. However, it is not the fonts which attracts my attention but it is the story which I fond of. Not only it describes of an aging man, who owned almost everything, to lose everything and to gain back something but it also briefly describes about the working culture in US, working culture in Starbucks, what team spirit really means and one’s perspective towards different ethnic and social background in working world. This book is probably one of the best books I have read so far besides The Kite Runner and 1421. Get it at Amazon now!